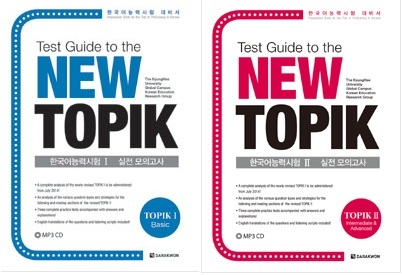 This course is designed to prepare students for the TOPIK test. There will be 24 classes throughtout the 3 month period. Class time will consist of students practicing sample tests, modeled after the most up-to-date question format, accompanied by explanations of appropriate rsponses. Plenty of corrective feedback and test-taking strategies will be given throughout the course.